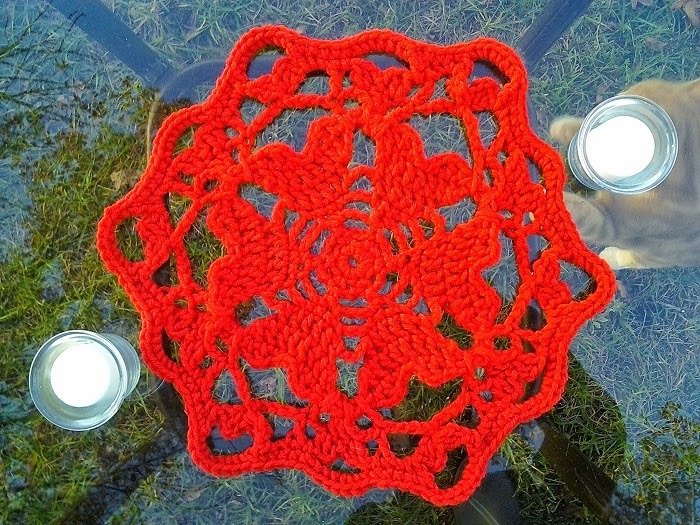 This doily measures 12″ across, making it perfect for your candle-lit dinner celebration on Valentine’s Day. 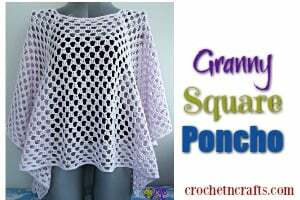 It would also be the perfect doily for holding a bouquet of flowers along with a picture of you and your loved one. 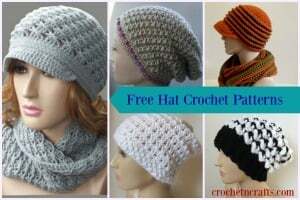 It is crocheted in a worsted weight yarn and a J crochet hook – so it’s not only decorative, but it’s also quick to crochet. 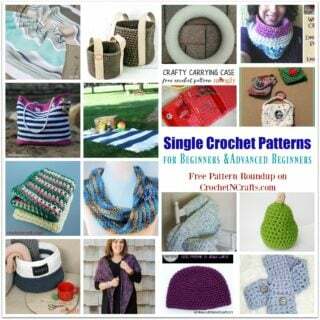 Pattern includes lots of photos to help you along. 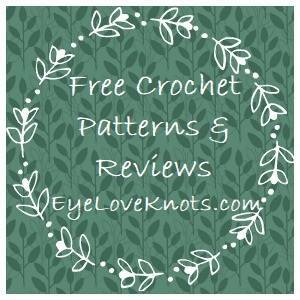 If you enjoyed this free crochet pattern you might also enjoy more designs by Crochet is the Way.